Perfectly located in the country side with business potential and only 10 minutes away from . . . 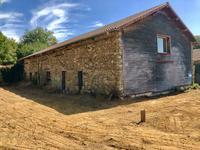 This large property is located in a beautiful quiet village and come with a garage, a barn, a . . .
At 25km south of Limoges, great potential for this large Limousin farmhouse which roofs are . . . 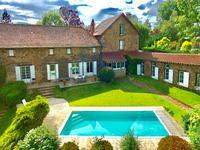 Fully restored remarkableproperty in a beautiful setting and only minutes away from amenities . . . 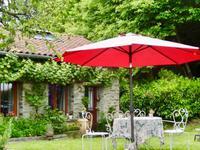 In a quiet part of the beautiful Limousin countryside but minutes away from all the amenities . . .